However, the cross-platform and cross-channel nature of the modern consumer journey also creates big headache for brands. Where should brands start to identify areas for improvement and those to double down? And what data to dig into for optimization? 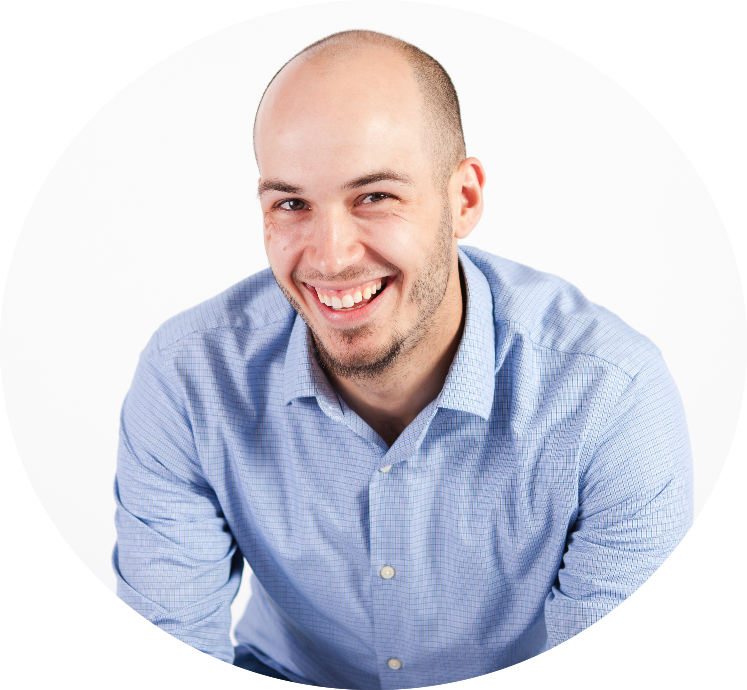 A seasoned customer champion and sales leader, Richard is currently Director of Solutions & Partnership Engineering at mParticle. 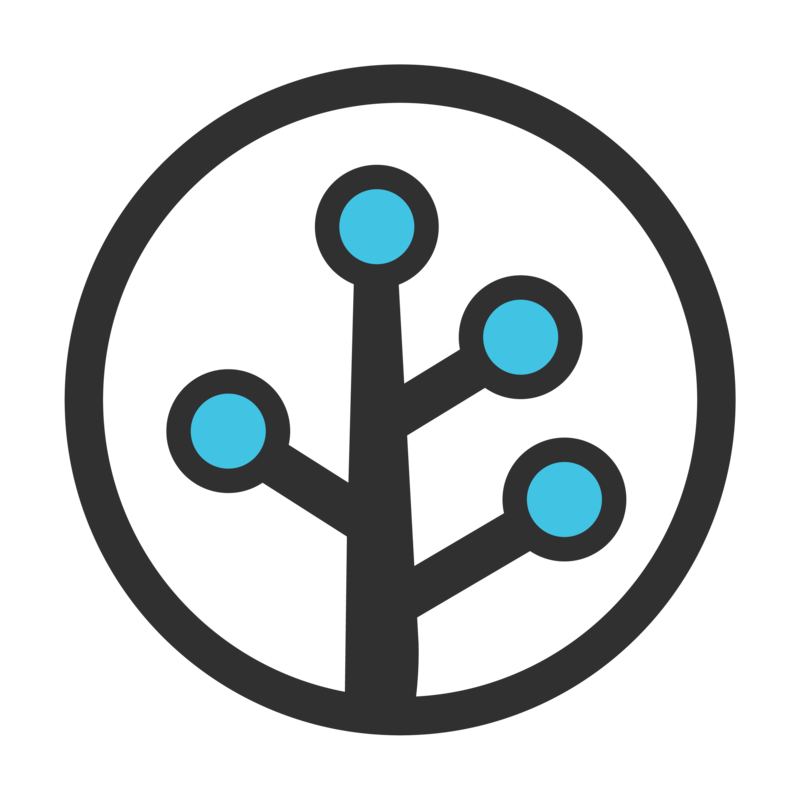 In this role, Richard spends his time building a great team to help prospects understand mParticle at a deep technical level and to help drive requirements into the product team. Prior to mParticle, Richard spent time at Localytics, growing the Sales Engineering team, and at Microsoft, building a variety of Office products. Outside of work, Richard is an avid rugby player, a world traveller, and an aspiring wine snob. He has aspirations to renovate a Volkswagen Bus and go on a roadtrip across North America. Tae leads the New York team for Branch, the leading mobile linking platform with solutions to unify user experiences and measurement across channels, devices and platforms. 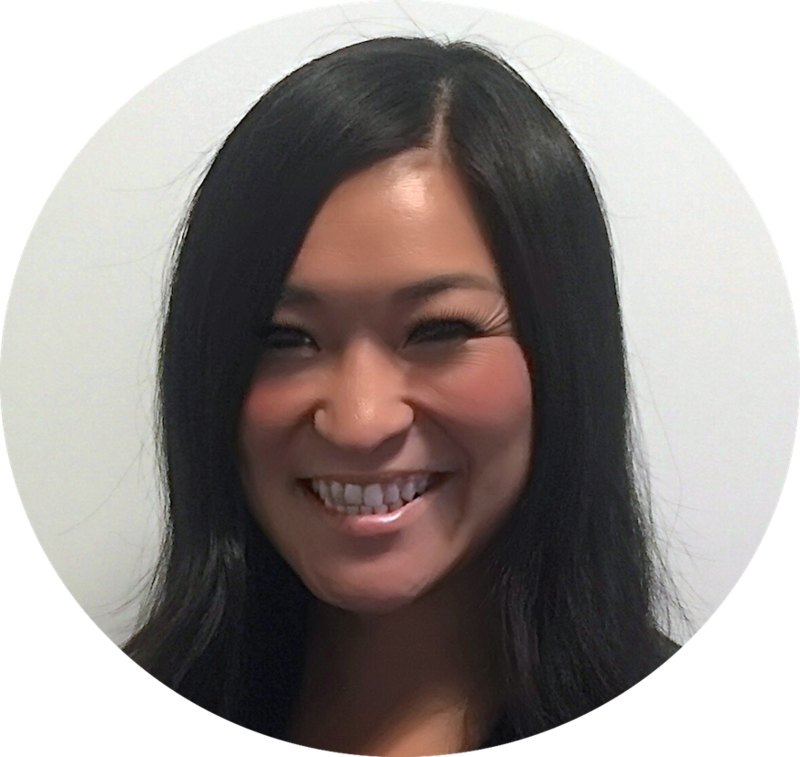 Tae joins Branch from Bitly and Salesforce with a strong background in building successful mobile strategies for Fortune 100 companies. Outside of Branch, she enjoys rooting for the Seahawks, spending time hiking, golfing, and listening to music. 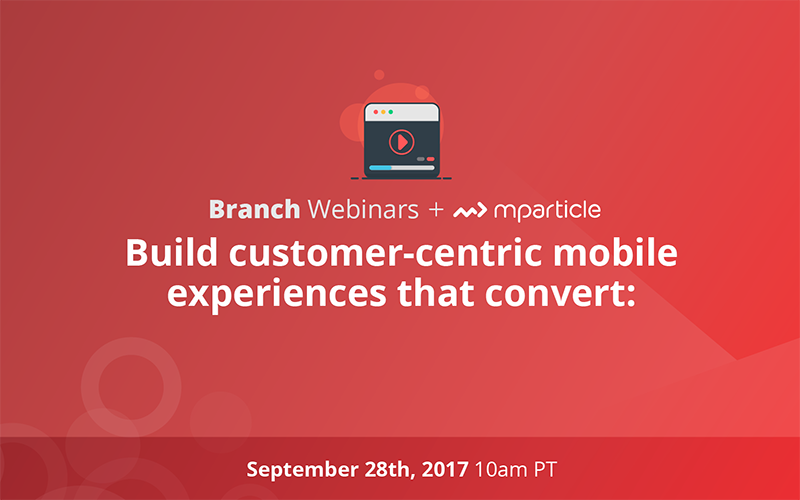 Branch powers deep links for over 2 billion monthly users across the globe and is a trusted solution for over 26,000 apps including Airbnb, BuzzFeed, Jet, Pinterest, Target, Yelp and many more to grow and stay engaged with their mobile audience.